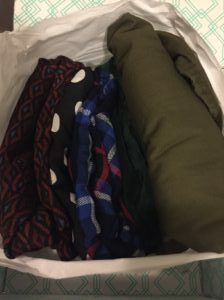 Fall is my absolute favorite season, so after my first great fix of the Fall came in, I just had to try my luck again and see if I could pick up any other great fall pieces missing from my wardrobe. 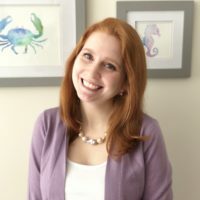 What’s inside my latest Fix? 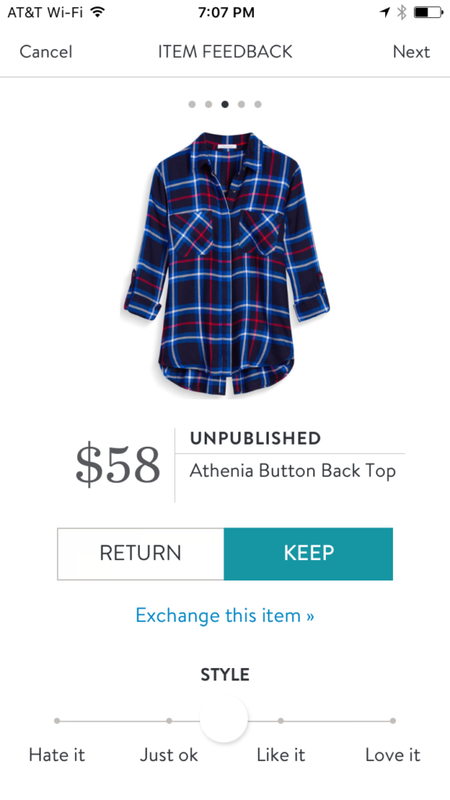 What I asked for this time around: I was still on the hunt for a lightweight cargo-ish jacket, so of course I put that in my note to my stylist. Besides that, I kind of left the playing field open. I suggested keeping in mind my past boxes, Kate Middleton (my style icon), and the season (crisp weather in the New York region). 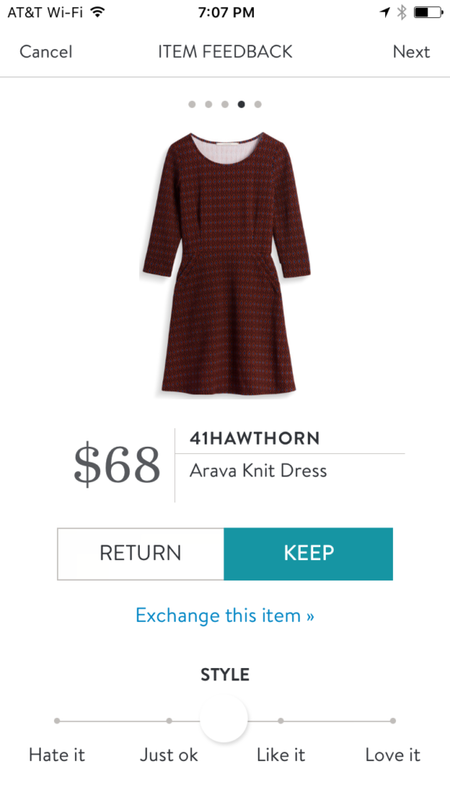 This knit dress from 41Hawthorn is a keeper! The deep burgundy color is accented with a beautiful diamond pattern in blue and black. However, the best features are the pockets! I don’t know about you, but there are not enough dresses out there with pockets, so whenever I find a dress with them I can’t pass it by. 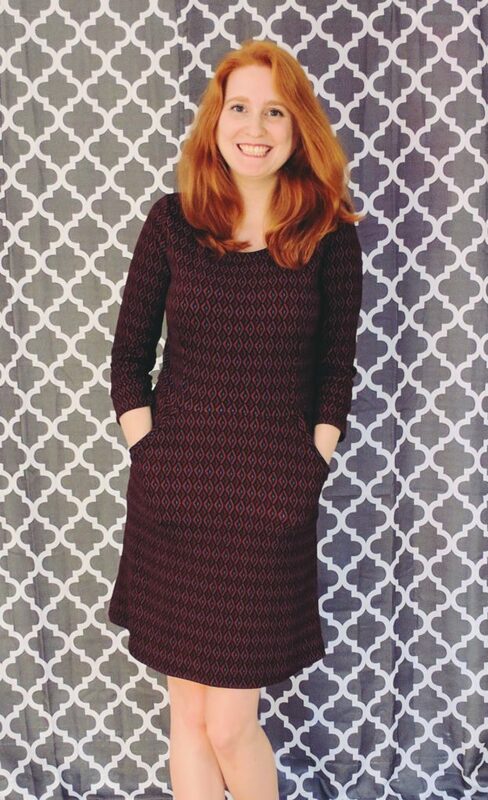 As with all my other 41Hawthorn dresses, this one doesn’t disappoint, is super comfy, and in such a flattering cut. 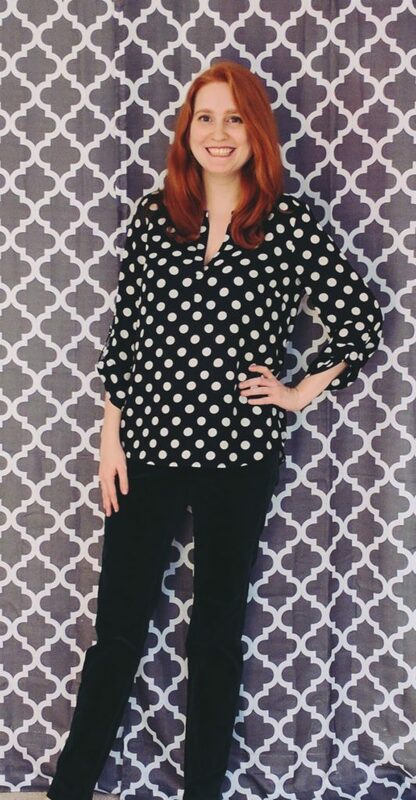 I’ve been admiring polka dot blouses on Pinterest for quite a while now, and even pinned a few to my Stitch Fix request board. 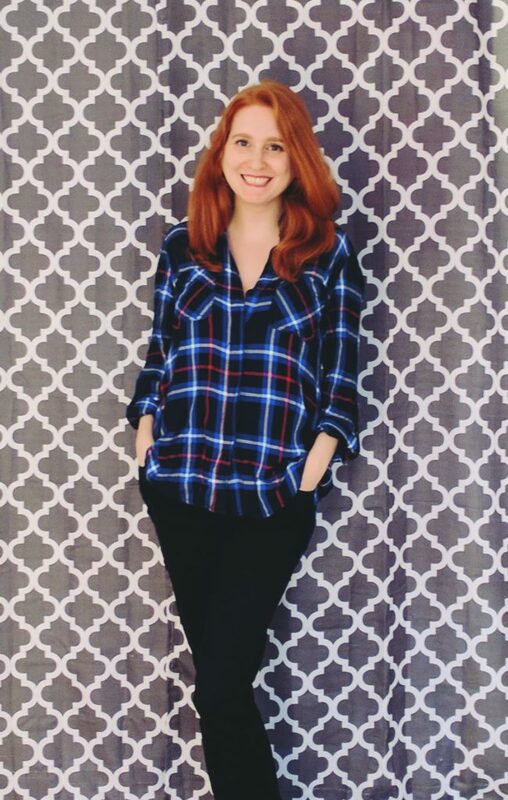 I was so excited to pull this blouse out of my latest Fix box. The polka dots are nice and big. The blouse itself is super lightweight which makes it a teeny bit see through in some photos depending on the lighting, but overall it’s perfect. 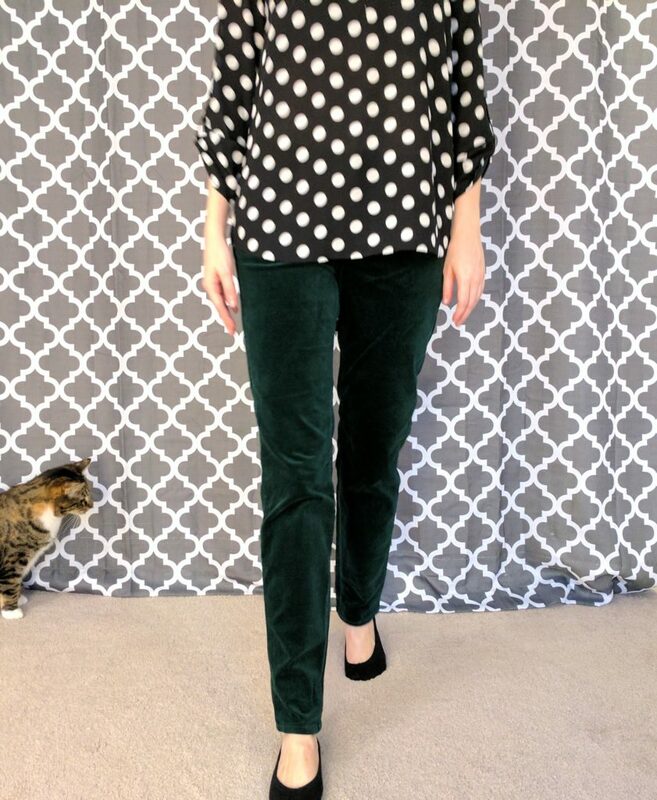 The cut of the blouse is in a hi-lo style with the back being longer than the front, which is great if you like to wear leggings or prefer a bit more coverage. 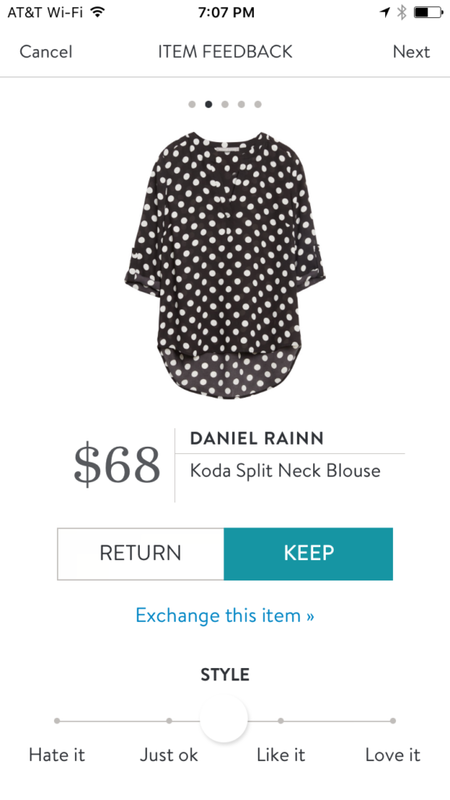 For this top, I paired it with the next item in my Fix, which my stylist suggested. Cords?! That was my exact thought when I pulled these pants out of my box. The last time I willingly wore corduroys was when I was a child and my dad picked out my outfits. I can’t say that I’ve thought about purchasing corduroys in my young adulthood, so this was certainly a pick I would have passed by in stores. 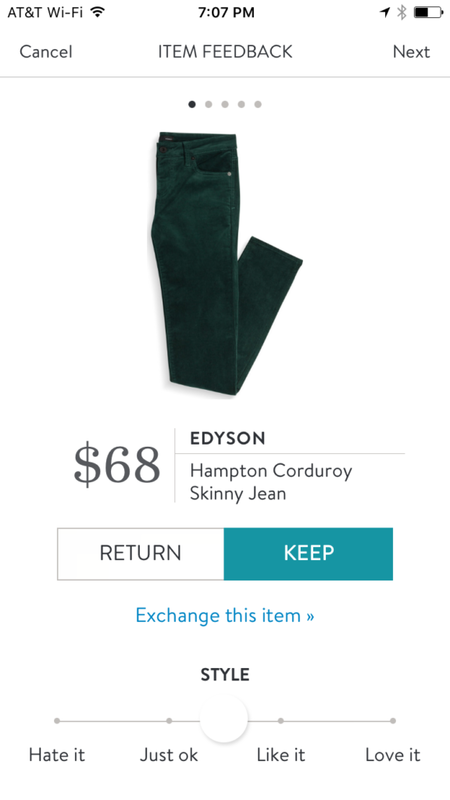 According to my stylist, corduroys are on-trend for Fall, so I’ll take her word for it 🙂 What I love about these pants is the color, they’re a super rich green that I think will be perfect for the holiday season. Another thing I was reminded of when I tried these on, besides running around on the playground, was how soft corduroy is. I feel really comfy and warm in these pants. Maybe, just maybe, cords will be ok to rock. Ladies and gentlemen, I’d like to introduce you to the O&O cargo jacket I’ve been waiting for. 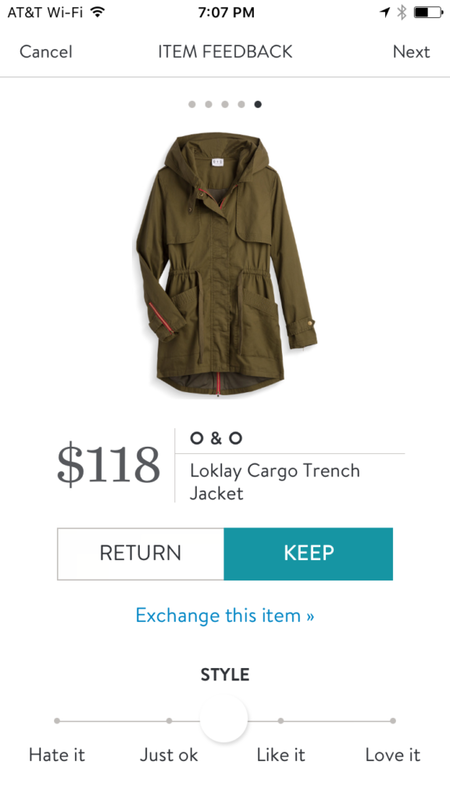 Alright, I hadn’t explicitly requested this jacket, but I have been tirelessly requesting a cargo-ish jacket for a couple months now. When I picked up my box from the front desk this month I noticed the box seemed heavier than usual. Was I going to get my hopes up again, or did I really just receive a jacket finally? Thankfully my hopes were not let down with this O&O beauty! I love this coat. It’s super cute, has just enough weight in it for crisp October and November weather here in NY/NJ, and comes with a cute hood and roomy pockets. The detailing on the jacket is great, from the red zippers, to a tie waist you just can’t go wrong with this piece. I’ve worn this jacket almost every day I’ve had it, and I’ll be sad to hang it up once the snowy weather starts coming our way. Final Thoughts: Overall, this was a pretty successful Fix. My mind was opened up to new styles like plaid and corduroy that I would have most certainly passed by in stores. It’s boxes like these that make me excited to keep getting fixes because I get to try something that I never would have thought would work for me. 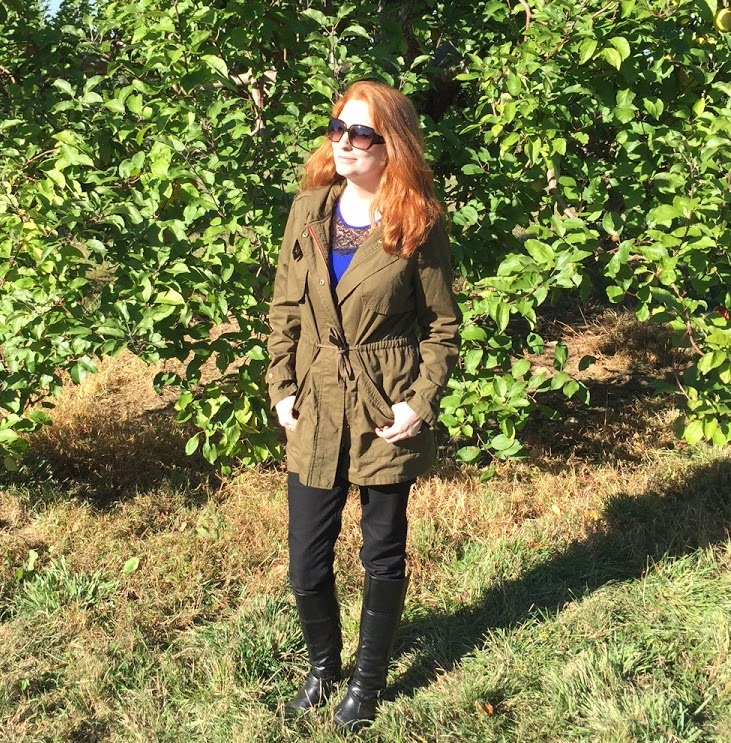 Did you get your Fall Fix yet? If not, there’s still time!